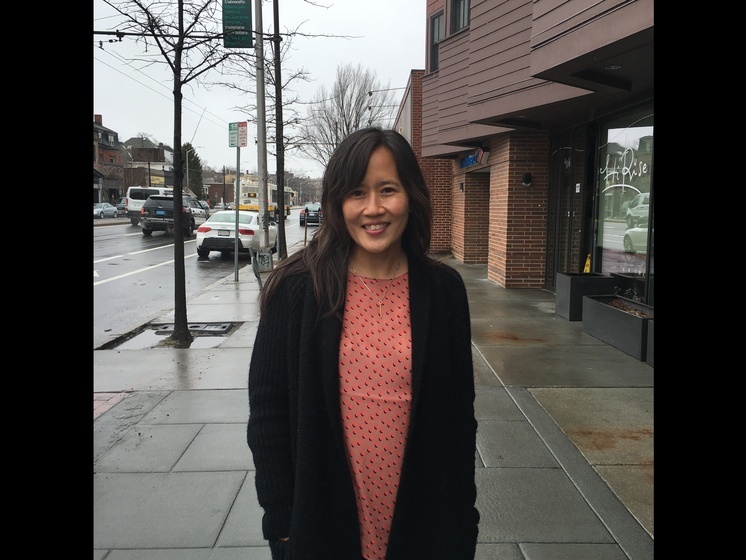 Brenda Lu “Looking for Luke” was kickstarted by a grant that Dr. Juliana H. Chen received last year as part of her child and adolescent psychiatry fellowship. Directed by Eric I. Lu ’09 and edited by Elaine Coin, the film explores Tang’s death and its impact on his family, his friends, and the College community. A group of filmmakers believe that Asian-American mental health deserves more media attention. To bring that issues to light, the team recently released their film “Looking for Luke,” a documentary about the 2015 suicide of Luke Tang ’18. 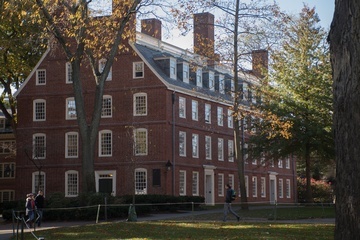 Tang, who died in September of 2015, was a member of the Asian American Christian Fellowship at Harvard and served on the boards of the Harvard Interfaith Forum and the Harvard Undergraduate Mathematics Association. Hundreds gathered to celebrate his life at a memorial service in Memorial Church later that month. Directed by Eric I. Lu ’09 and edited by Elaine Coin, the film explores Tang’s death and its impact on his family, his friends, and the College community. The filmmaking team includes executive producers Gene V. Beresin and Juliana H. Chen, both psychiatrists at Massachusetts General Hospital. “Looking for Luke” was kickstarted by a grant that Chen received last year as part of her child and adolescent psychiatry fellowship from the American Psychiatric Association. Lu says that his mission is “to make films that heal.” He was already working on various films with the Clay Center for Young Healthy Minds at Massachusetts General Hospital when Chen approached him about using her grant to create a film highlighting Asian-American mental health. With the support of the APA grant and the Clay Center, “Looking for Luke” was born. About six months after Tang’s death, the team flew to New Orleans to interview Tang’s family and friends. “Luke's parents wanted a chance to tell Luke's story from their own perspective, with all its layers and complexities, and that was what the film did,” Lu says. “Psychiatry is brought in as an outlier, and then we’re called on the media,” he says. “The amount of air time that mental health gets is incredibly small.” That lack of exposure was part of what originally motivated Beresin to found the Clay Center three years ago. Tang’s parents have been vocal about their son’s death, and were highly involved in the production of the film. After Tang passed away, his parents created the Luke Tang Memorial Foundation—a tool to help other parents identify signs of mental illness in their own children.